For both commercial and residential properties. 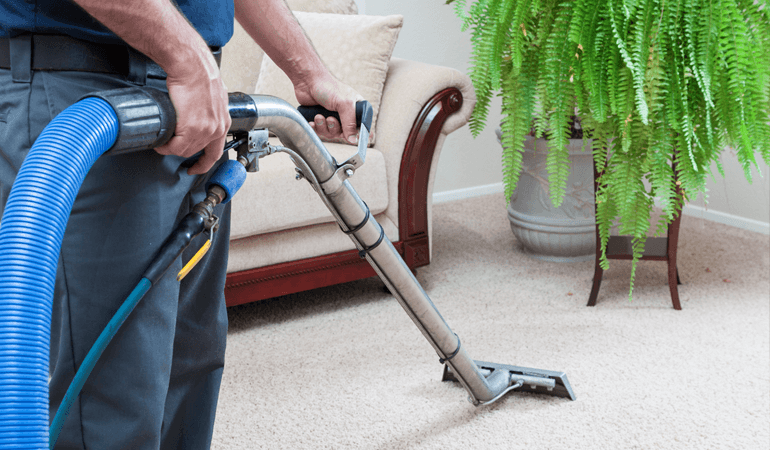 We can provide a comprehensive carpet cleaning services for both commercial and residential properties. We use the most up to date machinery and chemicals by British Nova and Evans Vanodine. We can use several different cleaning methods depending on the types of premise being cleaned which include steam cleaning, extraction cleaning and foam cleaning. We have a wide range of knowledge for stain removal and odour treatment and can carry out work ranging from spot cleaning to deeply soiled carpets.